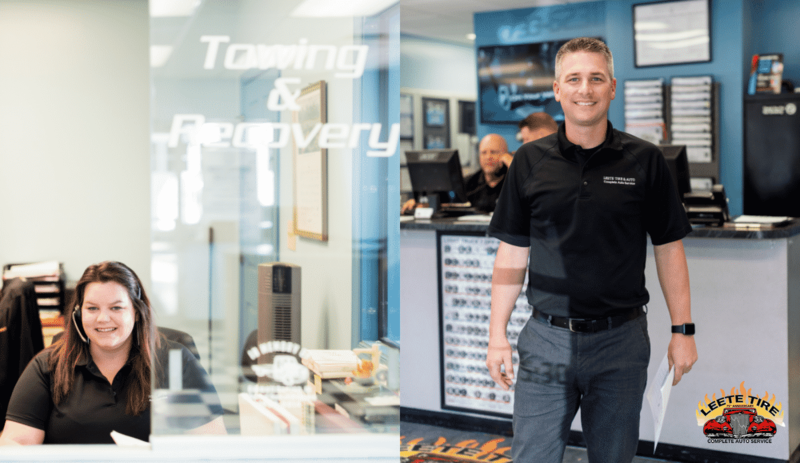 Customer service is what makes a company, and Buddy Punch puts itself above the rest in this regard. 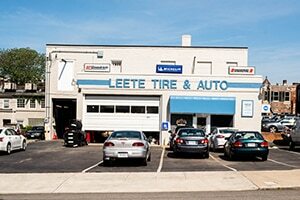 Leete Tire & Battery opened in 1942 with one building in Petersburg, Va. 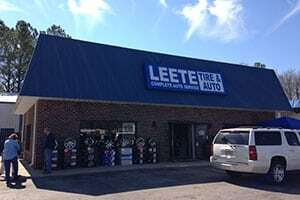 In 1976 the present owner, Jerry Tatum, purchased the business and renamed it to Leete Tire and Auto Center. 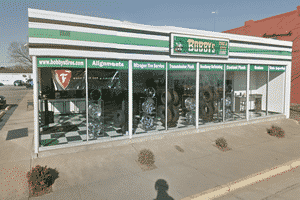 Today they operate out of six locations in Petersburg, West End, Downtown, Southside and Emporia, VA. 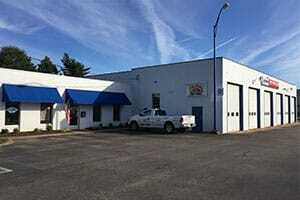 They offer a full line of mechanical services, large off-the-road (OTR) tire repair, and towing. They put customer service first and foremost. 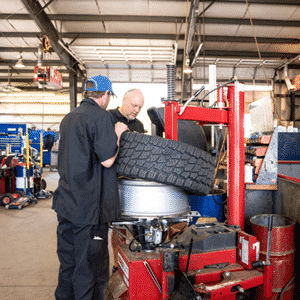 According to Linda Kibler of Leete Tire and Auto Center, if it was not for their customers, Leete Tire would not be what it is today. Leete has continued to grow over the years. 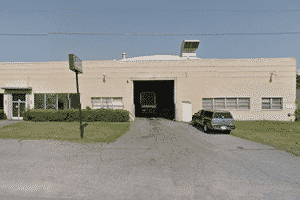 With over 65 employees and their newest location in Richmond they needed a way to streamline their time and PTO tracking. They had been using paper time cards and manually adding up the hours and needed a simple but effective solution. That’s when they found Buddy Punch. Initially their employees were apprehensive about Buddy Punch, anything new always is, however, once the initial newness wore off they are very happy with it. The employees that are “on call” love it as they can now truly track their hours at night. “I’m really happy with Buddy Punch for a number of reasons. First and foremost is the amount of time involved tracking employee’s time. This is cut over half, which now clears up my time for other tasks. The time tracking also more accurate, so there is no question as to their hours. It also places more responsibility on the employee themselves to remember to use the system. As I finally advised them in a meeting after about two months on Buddy Punch, if you didn’t “punch in”, you didn’t work! Amazing how it works! Employees do not have to punch in and out for lunches, breaks are automatically applied. Employees are assigned specific locations and reports can be run based on each location or group. Employees can view banks of PTO, view their personal PTO calendar, and create requests for days off. 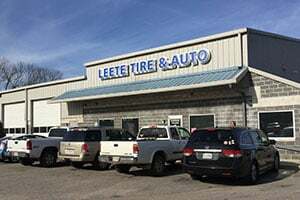 For more information on Leete Tire you can visit their website.